Dan Hunt The opening is so rich and etheral leading to some great twists and turns from guits, bass and drums,sounds huge and finishing with some nice big riffs top track Favorite track: Athlete's Face. 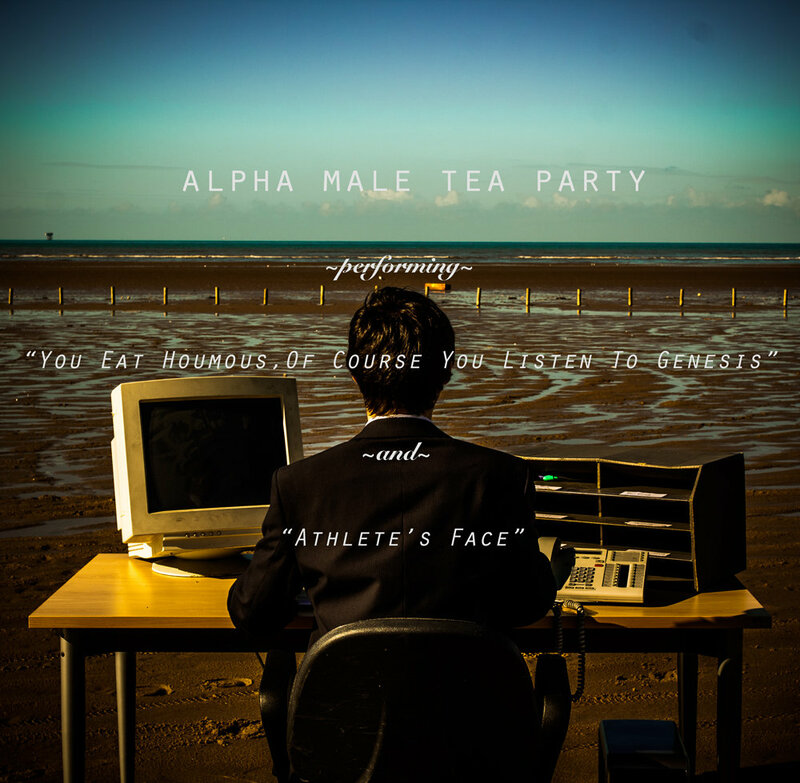 This is the first single from Alpha Male Tea Party's upcoming second album 'Droids'. The band are currently booked to play the main stage of ArcTanGent festival in summer 2014 and will be doing a UK tour to support the record. Unlike this single, 'Droids' will be available on CD and LP. Yay for physicals!